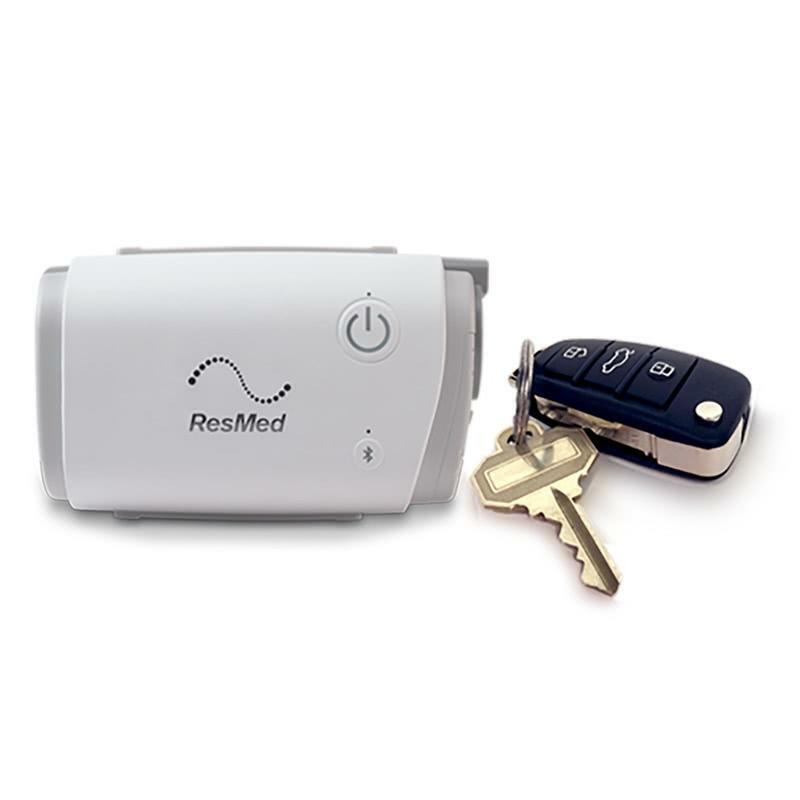 ResMed presents the world’s smallest, smartest, proven technology Auto CPAP machine. 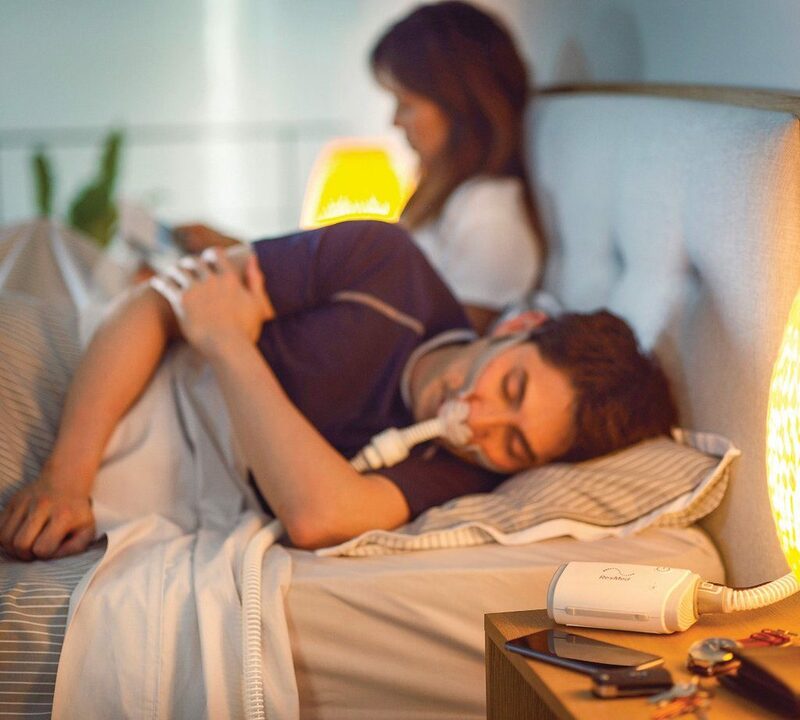 The AirMini™ by ResMed features Active Air technology that caps the flow while still increasing air pressure. 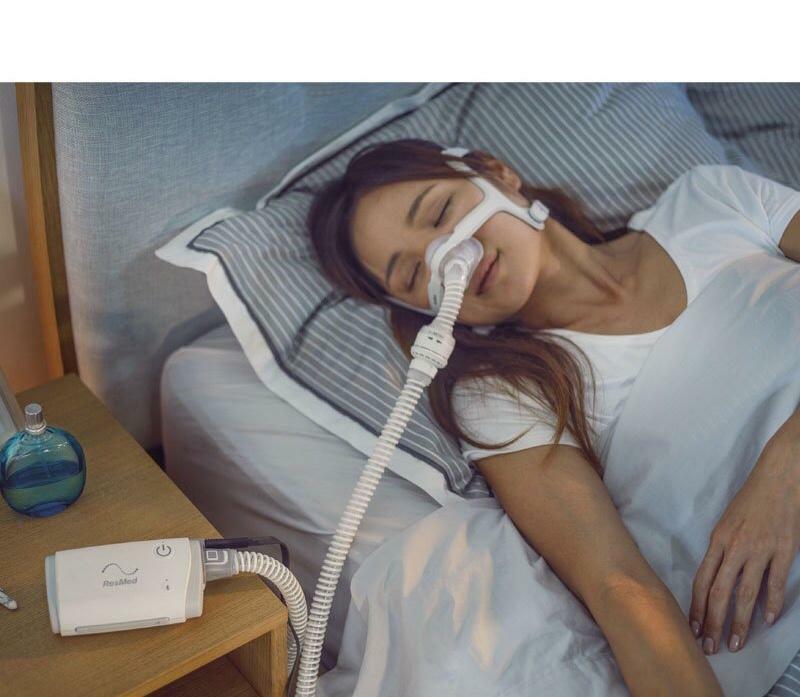 Thanks to this technology, the device is quiet, efficient and small without compromising on the delivery or quality of the required therapy and air pressure. 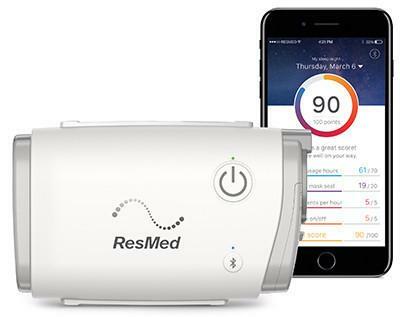 The world’s smallest Auto CPAP machine weighs less than a pound and fits inside your palm. 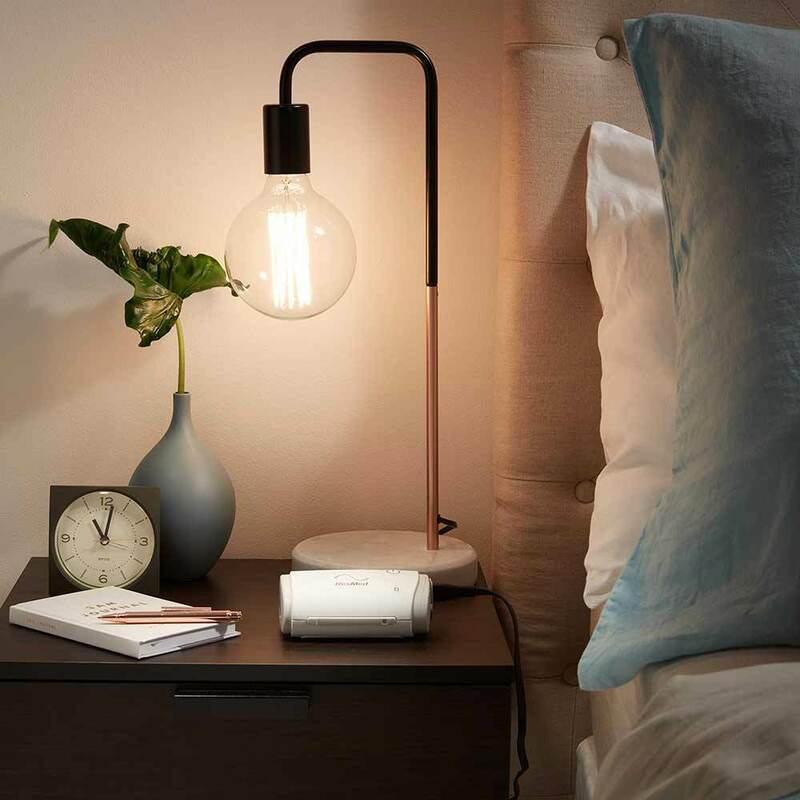 AirMini™ has been designed with portability, packability and high efficiency in mind. 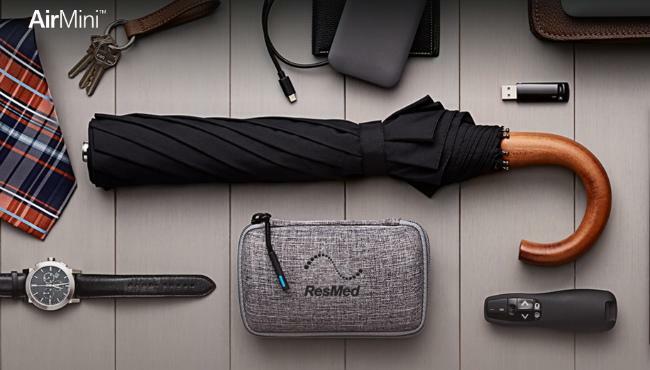 The device proves extremely practical for frequent travelers and for patients who wish to keep their therapy as discreet as possible. 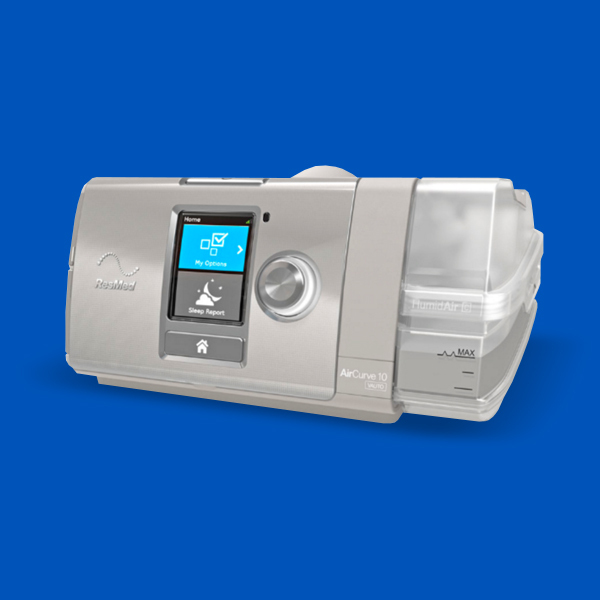 AirMini™ is a top reliable portable Auto CPAP integrating all the features of a regular-sized machine. 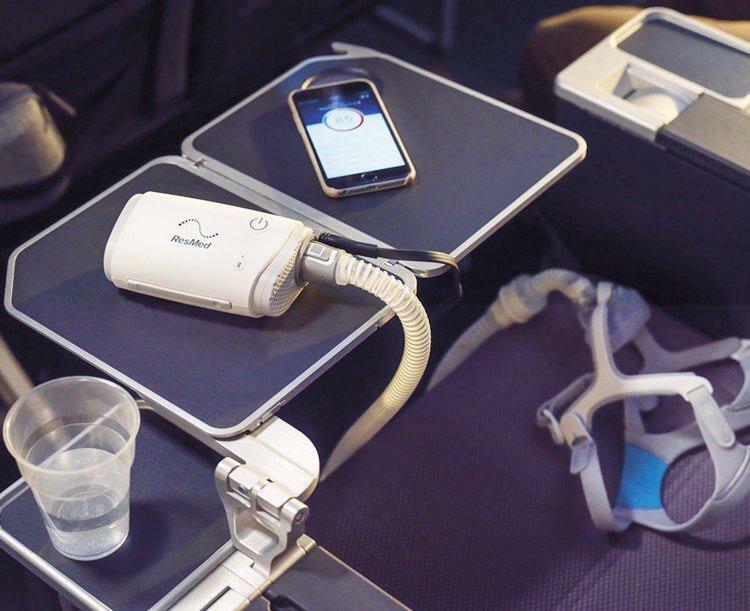 Thanks to the AirMini™ device, along with all the smart accessories such as the AirFit masks and the AirMini™ App, patients can now enjoy required therapy packed in the smallest-sized device possible. AirMini™ is definitely the solution to pick up and go wherever life takes you: thanks to the stylish travel bag and travel case everything is available at your fingertips. Both HumidX™ and HumidX™ Plus are waterless humidifier systems. 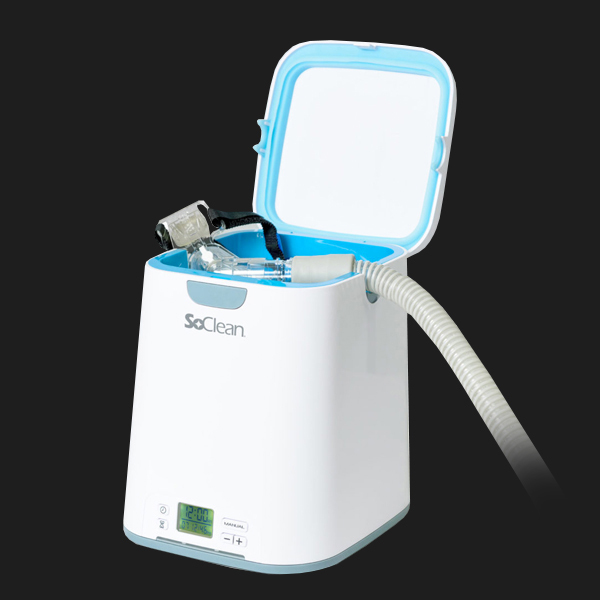 The humidifiers have been designed by ResMed so as to help improving comfort during therapy and balancing the moisture levels in the air you breathe, in order to avoid dryness. Please keep in mind HumidX™ and HumidX™ Plus must be replaced within 30 days from opening the package. 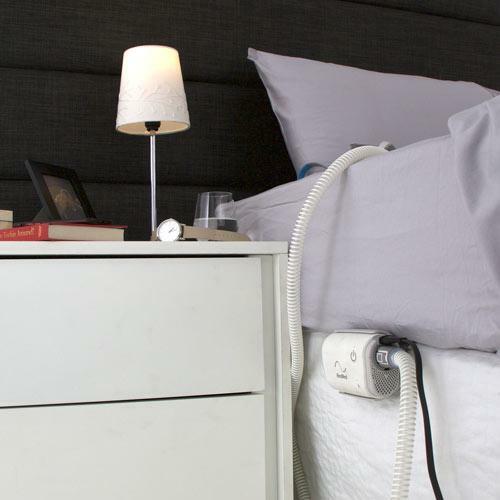 Air outlet: Proprietary connector, 16mm inner diameter. Not compatible with EN ISO 5356-1 connectors.